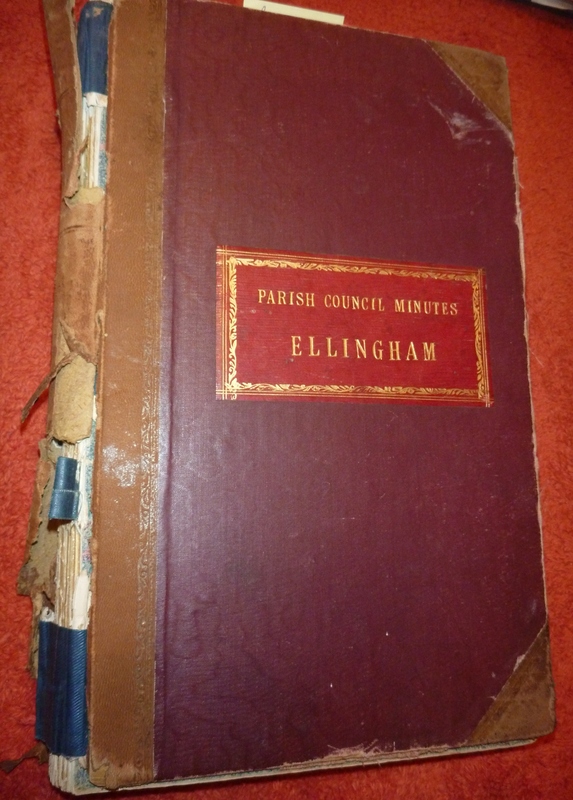 Ellingham Parish Council was underway.Having said this little is recorded in the minute book about the work being carried out by the council until the matter of control of the Ellingham charities takes prime place for a number of years. 6. 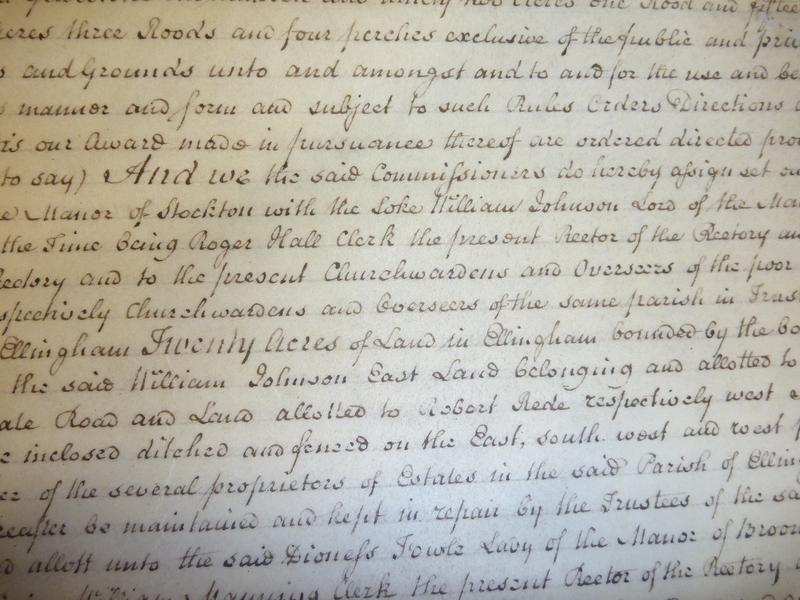 Transfer of certain powers of vestry and other authorities to parish council. 2. The management of the investments and the capital. The phrase underlined above ensures that the wishes of the original benefactors concerning the distribution of income to the “poor”, or whatever good cause, will be a management requirement upon the trustees of the property involved. These days it is possible for the trustees to vary these wishes by changing the Scheme of Management with the Charity Commissioners. During the last year, 2013 we have seen both the Ellingham United Charity trustees and the Kirby Cane Charity trustees change the Schemes of Governance for those charities. ( April 2014: We now know that Kirby Cane Charity was only allowed to change a Clause within their Scheme and that Ellingham United Charity had their Scheme rejected and seem to be having serious issues with the Charity Commissioners.) The attempted new Schemes of Governance are at variance with democratic procedures having been drafted and applied for in utmost secret by the trustees of the two charities with no attempt to involve villagers or the Parish Council. The previous Scheme for Ellingham United Charities required agreement of the Parish Council and the Charity Commissioners also looked at objections from individuals. 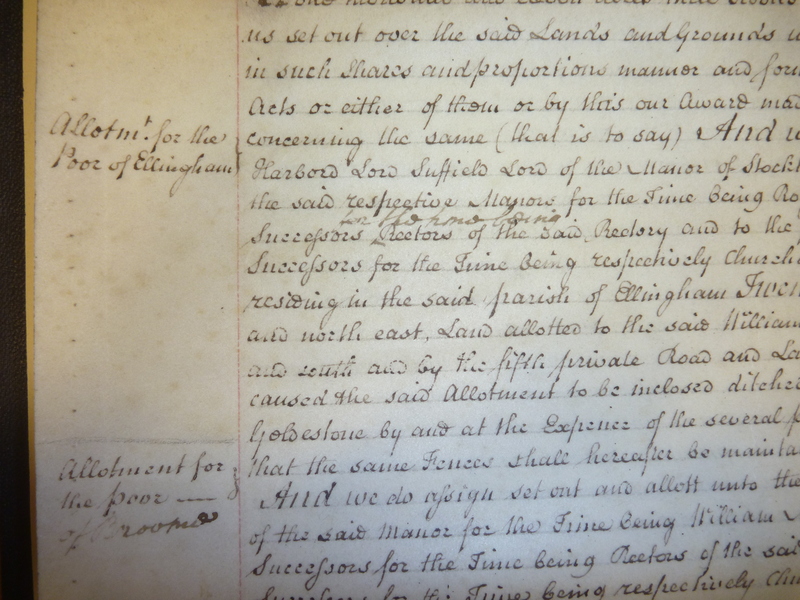 The effect of these new Schemes of Governance would be for the trustees to strengthen their hold on the assets and, particularly in the case of Ellingham United Charities, to give the church a greater share of the income at the expense of the benefit of the village. Both sets of trustees have tried to take powers to sell off capital assets or dissolve the charity that would, if used, destroy the charities forever. No account has been taken by the trustees that the land and assets are managed by them NOT owned by them. 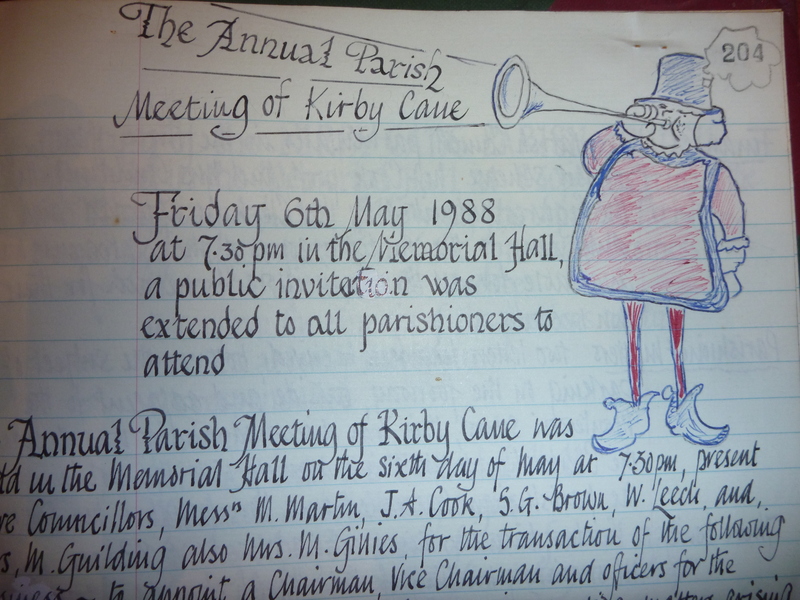 In the case of Kirby Cane there is a very small endowment specifically relating to the church and religious education. Prior to the changes to the Scheme of Governance made in 2013 this was set at 4.5% of net income every year. No other lands and investments relate to the church or other religious parties. We must wonder why the trustees saw a need to remove this Clause relating to the church. 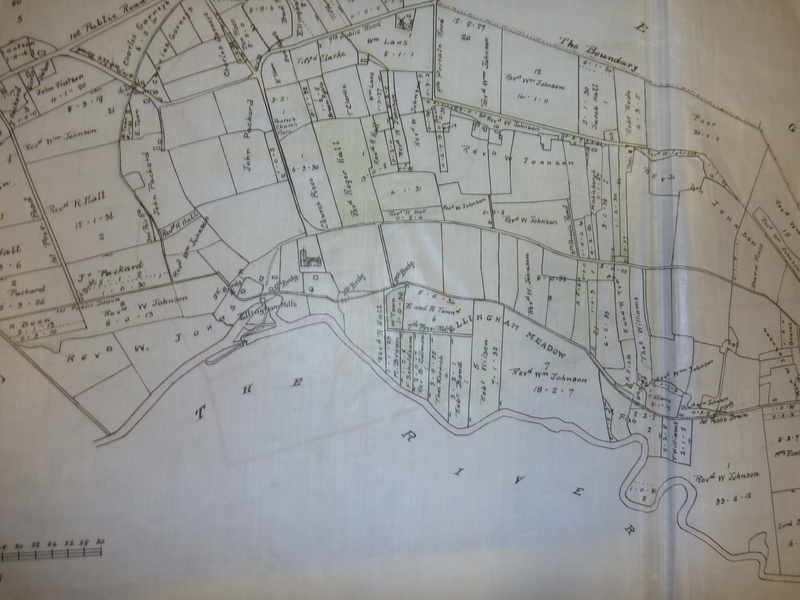 The “Poor’s Allotments” marked with a green dot on the map below is that land, 25 acres, which was allocated at the time of the enclosures in the early 1800’s. It is land, 5 acres Kirby Cane and 20 acres Ellingham, that there can be no doubt about it belonging to the parishes; it is parish property. Around100 metres further down Newgate Lane past the present allotment site is a field of 5 acres. This field is known as “Poor’s Allotment”. 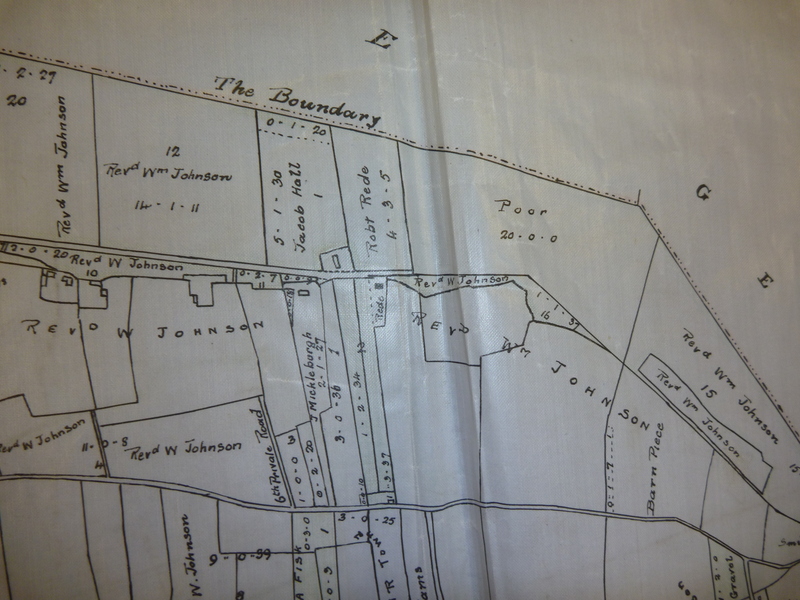 It was land given to the “poor” of Kirby Cane in the early 1800’s to compensate for the loss of Common Land. This “Poor’s Allotment” was vested in the “parochial authorities” for the benefit of the poor. 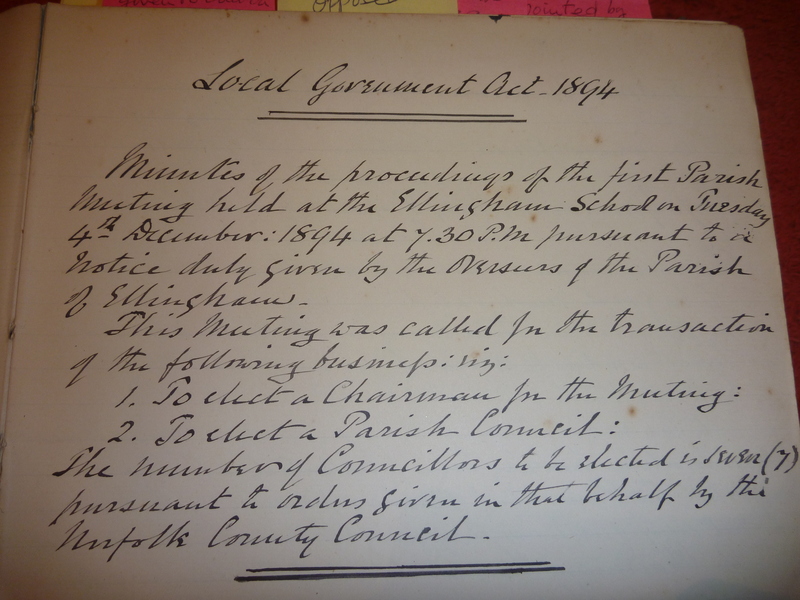 The Parish Council is now, and has been since 1894, in the position of being the “parochial authorities” and as such has a duty of management of this land. This duty has for many years been entrusted to the trustees of both Ellingham United Charities and Kirby Cane Charity. 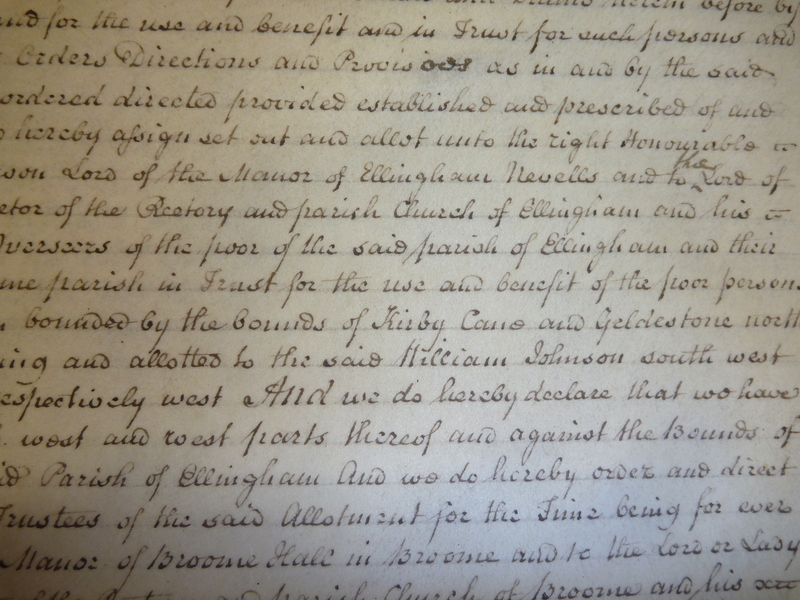 There is evidence however in the parish record that, when the trustees of EUC were deemed not to be managing the land properly, the Parish Council took back control of the land and indeed the charity itself. Is this what the present Parish Council should be doing? Other than the major row over the charities mentioned above and elsewhere, we see very little of note in the first minute book other than elections and the names of those elected. Constables were appointed and in 1899 a precept of £5 was set. Meetings were held in the “school room”. By 1968 there was a groundswell of parents asking for a playing field for the children. The allotments site was proposed for this purpose and the three remaining allotment holders were informed. It was noted that they were entitled to a years notice. A number of alternative sites were put forward at a public meeting held in July 1968 and owners were contacted. However, in August 1968, so few people turned up that it was decided not to do anything more until a final meeting could be called in November of that year. At the November it was agreed that the allotment field be leased from the trustees of EUC and a small committee was set up to get the process underway. Final agreement with the trustees came in March 1969 with an initial rent of £1 and £5 per annum for the next four years. The lease was extended to 21 years in 1970 and planning permission and grants obtained. 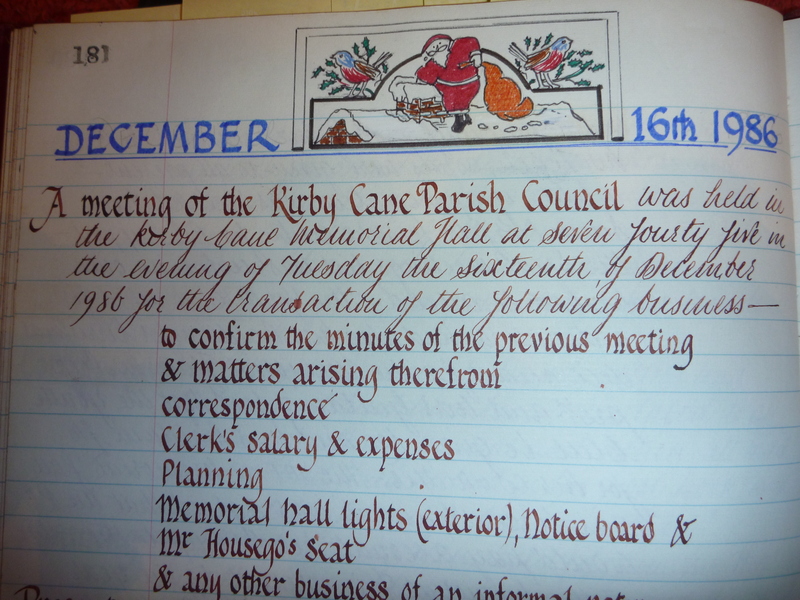 By June 1971 all was well enough in hand for a formal report to be made to the council concerning rules, committee make up, objects, accounts, insurance and meeting frequency. The most recent of the “Minute Books”, where minutes were handwritten, contained a rolling agenda at the back which served as an aide memoir for the clerk. 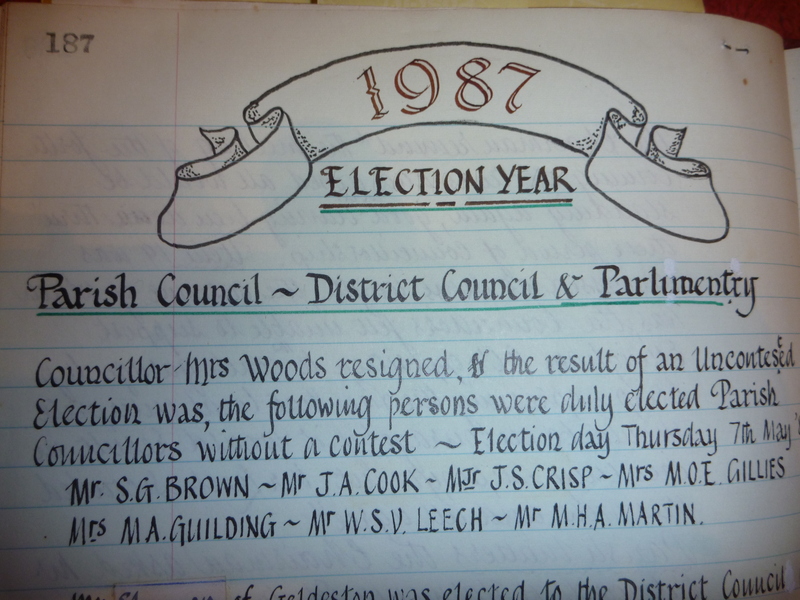 This was very useful in-as-much as it protected the agenda of the Parish Council ensuring that all responsibilities were met and that items were not lost. Unfortunately, present day systems do not seem to provide that protection. These details are taken, verbatim, from the Enclosure Awards maps and details held at the Norfolk Record Office in Norwich. (DN ITA 710) It should be remembered that the Enclosure Award is in effect the deed of ownership. The records for Kirby Cane Parish Council have now been located. They are at the Norfolk Record Office. Here is part of the opening page (remember to click on the picture to enlarge) and there will be more to follow as and when researchers can get to the Record Office. 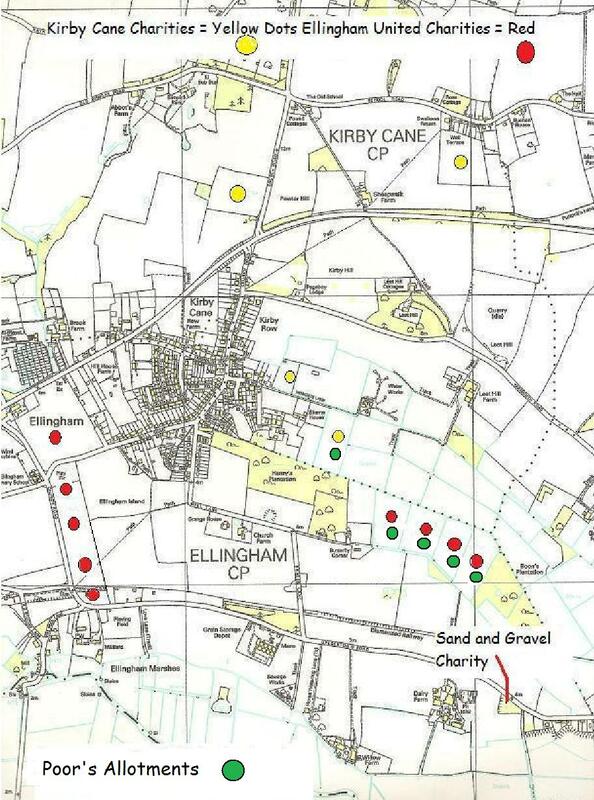 Regarding Parish Land and Allotment for the poor in Kirby Cane; the wording in the Enclosure Award is almost identical to that for Ellingham other than the identification of the Five Acres that lie down Newgate Lane. 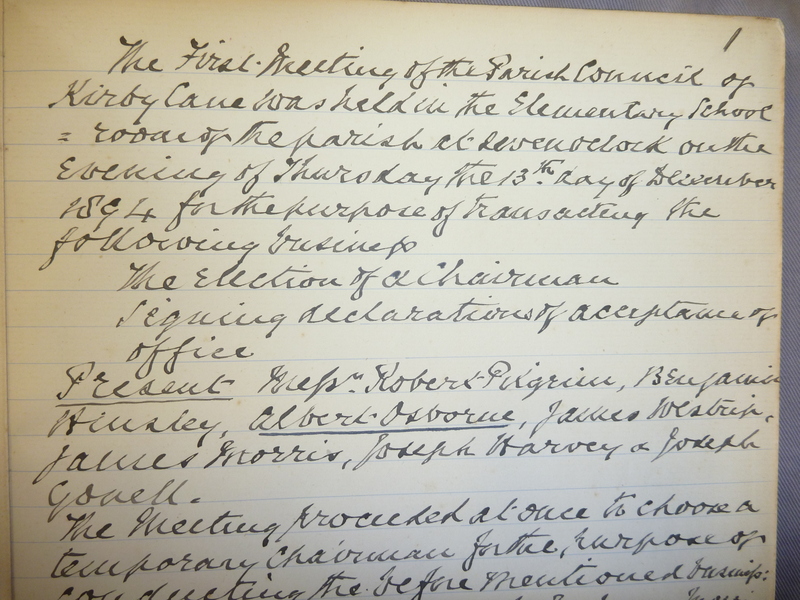 The newly gained power of the Parish Council in 1894 was exercised by the Kirby Cane councillors in 1895 when the “Lower School Room” was “…taken over as Parish Property…” and would in future be called the “Parish Council Room” This was later sold. Other Parish Property was again protected by the serving councillors in 1981 when a builder crossed the land by the bus shelter in order to build the bungalows there. The bus shelter belongs to the parish as does 40 feet of frontage at that point. A settlement was reached with the builder giving a right of way across the parish land for the sum of £300. The deeds to the bus shelter were deposited with the deeds to the Memorial Hall at the TSB in Bungay in 1986. Recently (2009-14) there has been much discussion concerning what is now called “The Quarry” at Leet Hill. There has been controversy about planning approvals and the failure of quarry owners to meet planning deadlines and requirements. 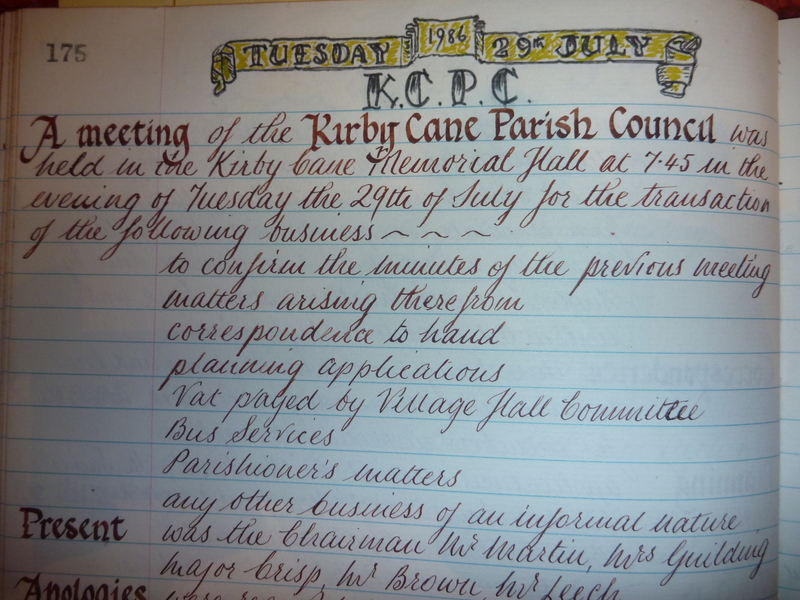 Here we can couple this with an entry from the minutes of Kirby Cane Parish Council in 1933: called then the “Parish Pit” it was sold for £30 being described as “practically useless”. 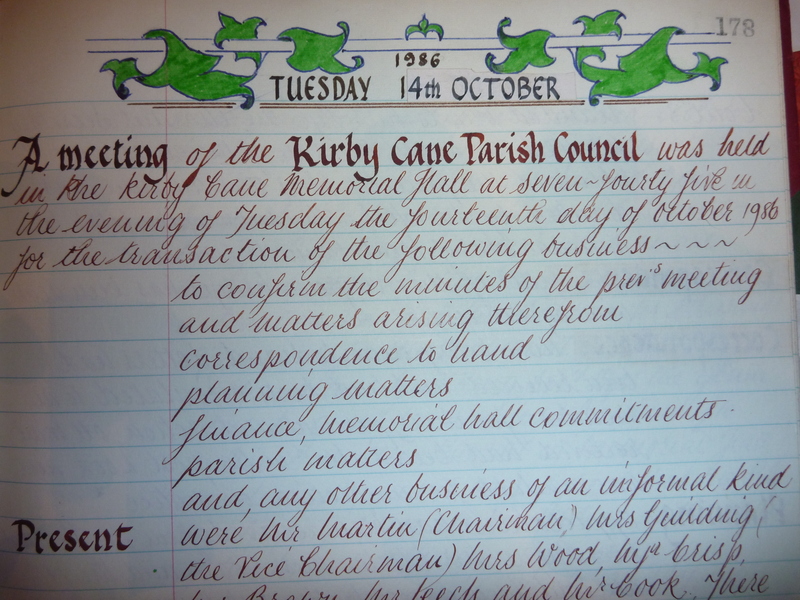 On 17th April 1934 the Parish Pit (now Pallets quarry) was sold for £30 and the proceeds given to Kirby Cane Charity funds. 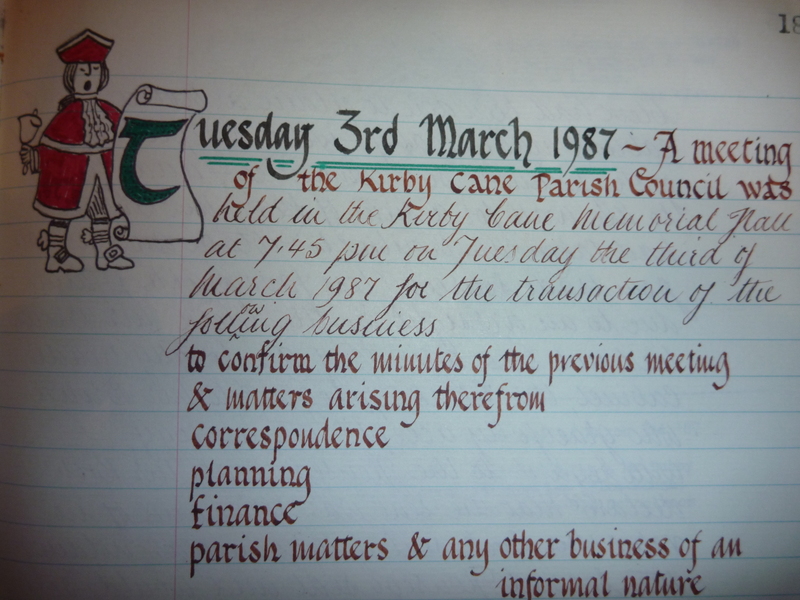 Kirby Cane Parish Council minutes of March 1981 record the sale of a Right of Way over council land abutting the bus shelter. The council owns a 40 foot frontage at this point. The sale realised £300 plus solicitor’s costs. The deeds were signed at that meeting. Where are the deeds now we might ask? Also, why isn’t the 40 foot frontage listed on the Kirby Cane and Ellingham Parish Council Asset Register?